TSLA – Tesla’s Board to meet with bankers next week regarding going private talks – CNBC. 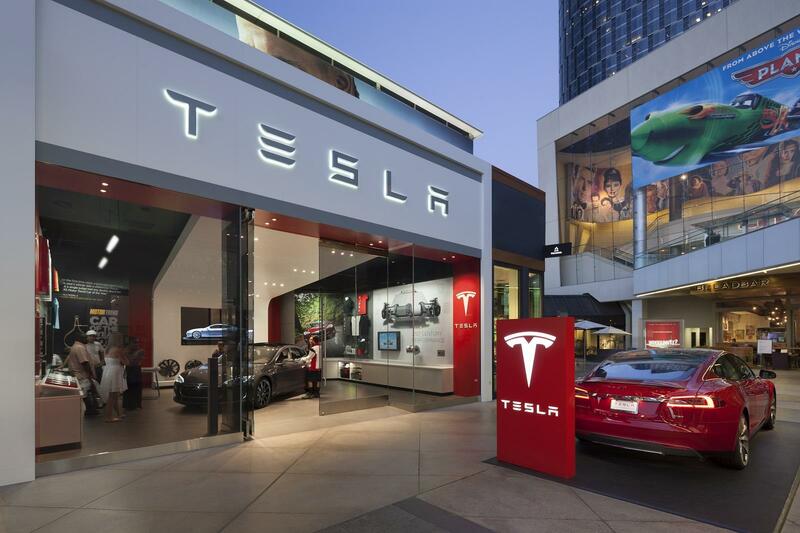 If Tesla Inc (NASDAQ:TSLA) is in fact going to go private, then CEO Elon Musk may have to sit on the sidelines while a deal is hammered out. That’s the latest scuttlebutt in a week of never-ending drama surrounding the electric vehicle maker. CNBC has the latest on Tesla. The Tesla board of directors plans to meet with financial advisors next week to formalize a process to explore Elon Musk’s take-private proposal, according to people familiar with the matter. Musk’s tweet about potentially taking Tesla private disrupted the markets on Tuesday, and trading in shares of the company were temporarily halted. Shares have been gyrating ever since, and there remain questions on whether or not Musk broke any laws by broadcasting a major piece of company news on Twitter. The Tesla honcho has reportedly talked with Saudi Arabia’s sovereign wealth fund about funding a potential deal. Tesla Inc shares rose $5.08 (+1.44%) in premarket trading Friday. Year-to-date, TSLA has gained 13.20%, versus a 7.73% rise in the benchmark S&P 500 index during the same period. TSLA currently has a StockNews.com POWR Rating of B (Buy), and is ranked #5 of 24 stocks in the Auto & Vehicle Manufacturers category. '); } $(tr.join('')).appendTo($('table#news-stream tbody')).slideDown("slow"); }); } symbol_get_snippets('TSLA'); }); Page generated in 1.3633 seconds.